Check out this letter from a neighbor in Chicago, IL. Pat on the Back to Maureen for going above and beyond. Thank you for creating such a memorable experience. 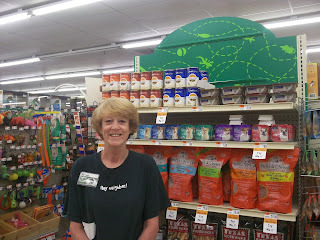 I would like to compliment Maureen who works at the Harlem/Foster Pet Supplies in Chicago, IL. 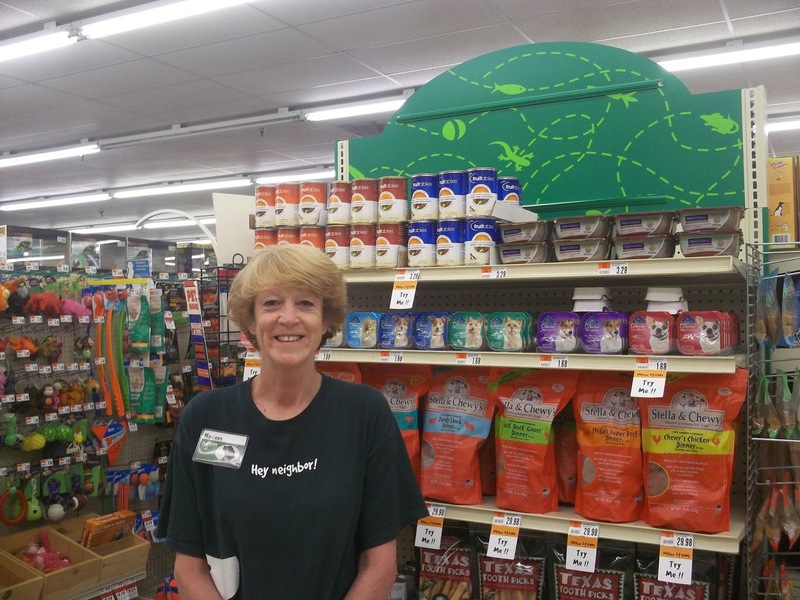 Maureen demonstrated excellent customer service with me on July 3, 2013 as I shopped for dog food. I didn't have any coupons for the $53 bag of dog food, but Maureen told me that she remembered seeing a coupon in the latest newspaper. She searched for it, found it, cut it from the other coupons, and gave it to me prior to checking out. I was stunned and very appreciative. She saved me $5 and I was not even expecting it. 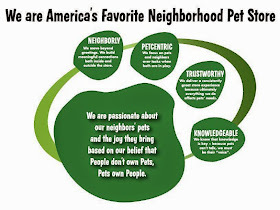 I usually split my dog food purchases between Petsmart on Touhy and Pet Supplies on Harlem. However, due to Maureen's act of kindness and genuine service, my wife and I will only be going back to Pet Supplies from now on. Rarely do I give companies feedback, but Maureen is certainly a positive member of your organization. Thanks Maureen for delighting our neighbor! It is great to see that the thoughtfulness of going out of your way to save the neighbor money is so appreciated.